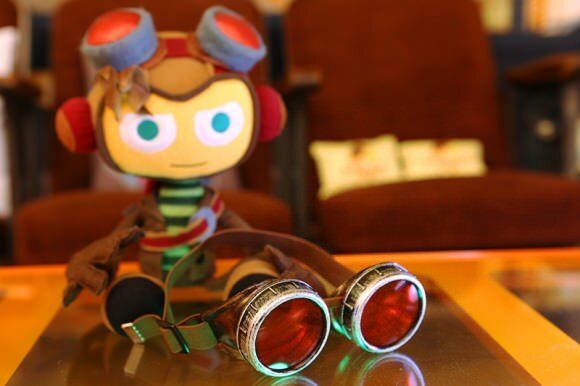 We’ve partnered with Loot Crate to bring an exclusive Psychonauts item to this month’s Mad Science themed crate: Raz’s Goggles! 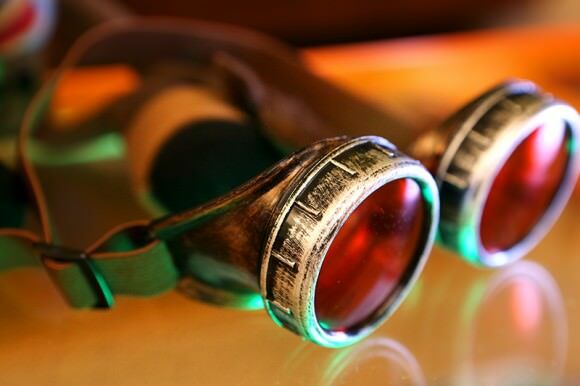 The Goggles are part of this Month’s Gaming Loot Crate, which is Mad Science themed, and features items from other games like Portal and Megaman. 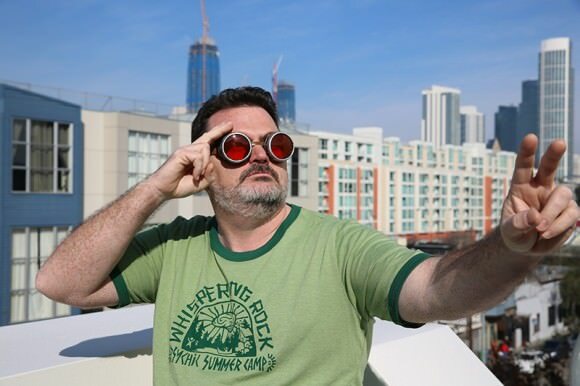 Loot Crate are very kindly offering Psychonauts fans a 15% discount on a crate, simply use the code PSYCHONAUTS15 at checkout.